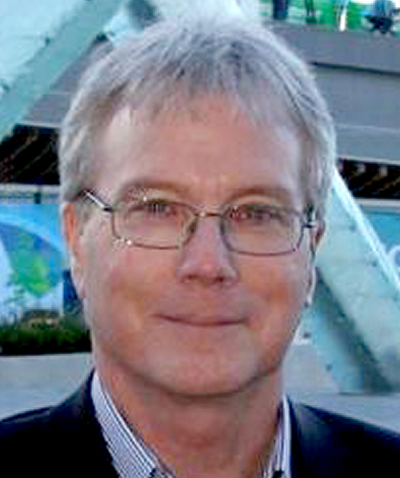 Grant Mackay is currently the Vice President of Destination Management for Destination British Columbia. Grant joined the BC Public Service in 1995 as a Business Unit Manager with Tourism British Columbia after a long career in marketing and sales in the packaged goods industry with Scott Paper Limited. In his current capacity, Grant is responsible for tourism industry development designed to increase BC’s worldwide competitive position. Grant has a Bachelor of Commerce Degree from the University of British Columbia.